Disclaimer: This transcript may be edited for reading clarity. 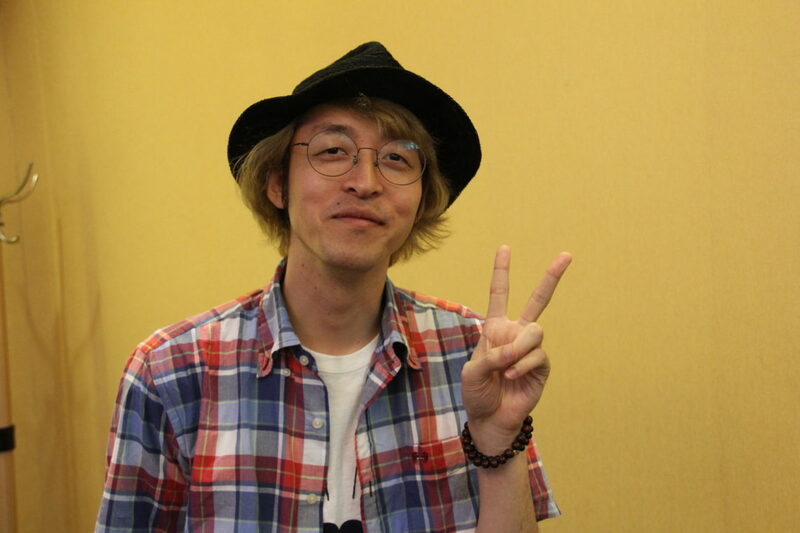 Hige Driver (ヒゲドライバー) is a musician affiliated to TOKYO LOGIC and has contributed to several video game and anime soundtracks, as well as released his own albums. Currently working as an active piko piko musician in Tokyo, he was originally a musician that makes Chiptune (also known as chip music or 8-bit music) which is a kind of music from old games. He also writes music for anime, games and idols. We were very fortunate to have the opportunity to interview such an iconic figure in the Japanese music industry during Visual Arts Expo 2018! Q: I would like to ask Hige Driver about the music that he makes. As you use chiptune, are you a Nintendocore musician as well? A: I don’t use Nintendocore elements in my music. Instead, I use an imitation, an emulation of sounds and creates music that sounds like an old game. Q: So I’ve heard about some of the songs you make from Monster Musume as well as from Sound Voltex. When did you start making this music and why did you start? A: I started about 13 years ago. I wanted to be famous through music and I also wanted to improve the musical world. Those two reasons were what motivated me to continue and persist in making music. Q: You also perform live right? Tell us where you have performed your live shows. A: Mostly I do it in Japan but at times abroad as well, like Singapore, Vietnam and America. Just recently, I DJ-ed at a fashion show in Portugal, Europe. Q: Any plans for Malaysia? A: I will try one day. We plan to go around Asia. It is like a tour thing, so there is a possibility for it. 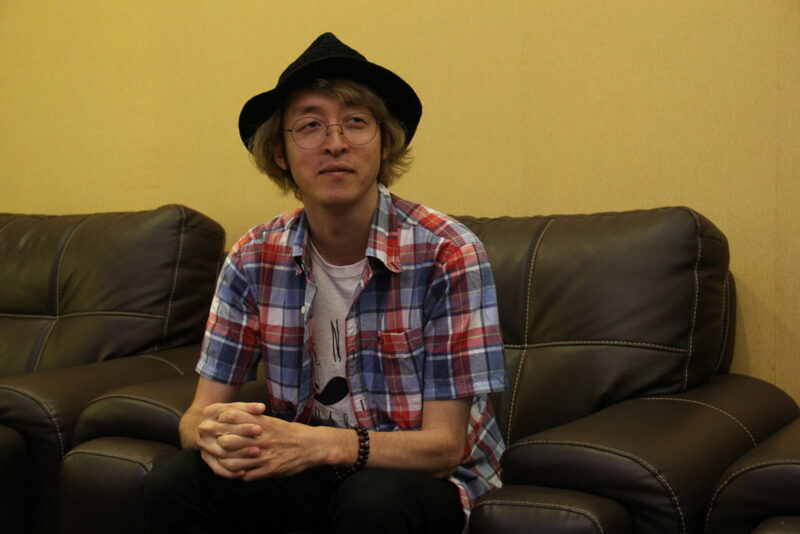 Q: I understand you are also a part of Heart’s Cry with music producer Yuyoyuppe, who came to Malaysia two years ago. I wanted to ask how it was like working with him. A: I have already been good friends with him even before that. His songs are cool and I really respect his songs. And he has what I do not have and I have what he doesn’t have so we work well with one another. Q: So what kind of songs do you listen to? A: Since I usually make a lot of fast-paced songs, I listen to slow and gentle songs. A: I am currently working on anime and games music that is yet to be released. 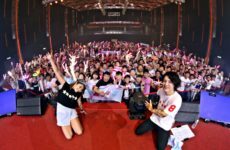 Q: Any plans to bring artists like Baby Metal to perform in Malaysia? A: Baby Metal is going global because their talent has been discovered in America and Europe. 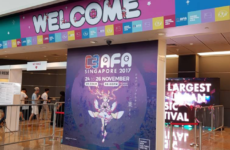 I am not sure about Malaysia however, because most artists I know usually go to Singapore. Q: Did you expect your music to be recognized outside of Japan? Did you expect it to be as popular as it is now? A: It is thanks to the fact that anime is already internationally famous. So even if I did not do anything [to promote my music], people would automatically hear my music from the widespread popularity of anime. Q: What do you feel are the differences between Japanese EDM including chiptune and Western EDM? A: It is different but I’m not so sure about EDM, so I can’t go into much detail. EDM overseas is faster but Japanese EDM slowly enters into the speed. And also Japan has their own unique culture, so they have beats that are similar to anime. So, I feel like there is a difference. Q: Making tunes for games, making tunes for anime, making tunes for yourself. Which one are you in the most? A: Everything. They each have their type of fun. Since I like everything that has to do with music, everything is enjoyable to me. Of course, making my own chiptune music is enjoyable since I do love it. Being asked to write anime music and having to make music that fulfills all requests is fun too. Although different, they are all fun to make. 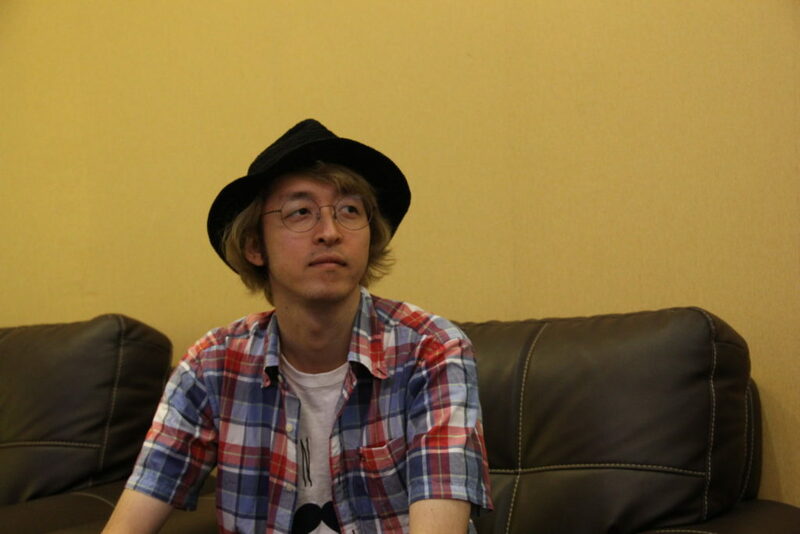 Q: Explain to us the process of composing better music for anime and game? A: For anime and game there is usually an offer that is like, “Please make it like this.” Based on that, if that anime has a manga, I would use that as a reference. Then, while imagining all the voice and movement from the manga, I would think whether if I do it like this would it be okay and with the extra words in the manga and the pictures, I would make the song. Check out Hige Driver on Facebook and Twitter for the latest updates on his musical journey! Next PostPrepare Your Pens: The 2018 Inktober Prompt List Is Out! 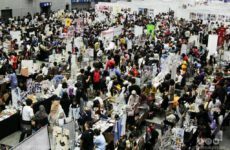 C3 Anime Festival Asia back again for another year!